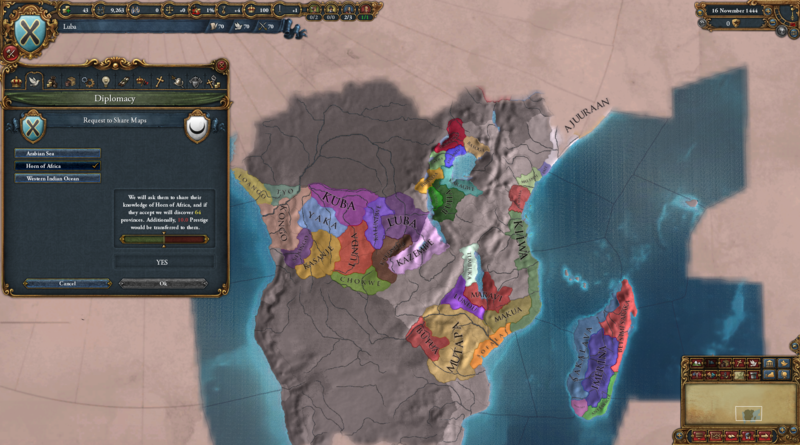 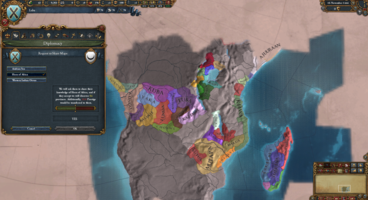 Paradox Interactive has announced that the latest expansion for Europa Universalis IV, Mare Nostrum, will be available on the 5th April, 2016. 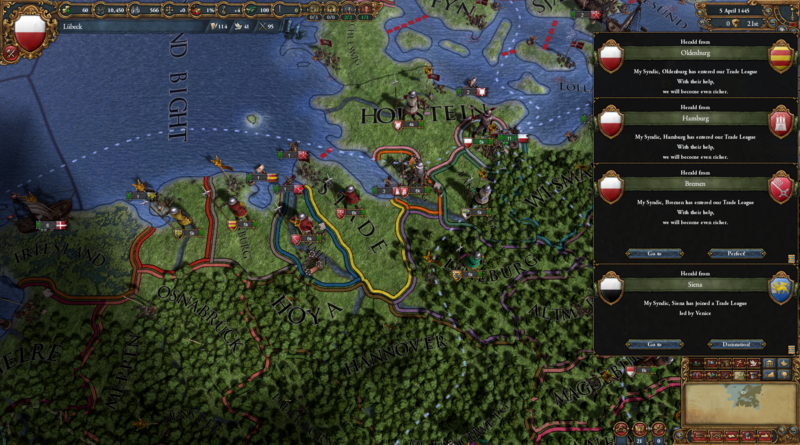 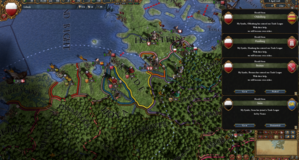 The DLC adds new new options for the merchant republics, including the ability to form Trade Leagues, new mercenary options that add more control over naval missions, the chance to rent out armies as condottieri, and the ability to share maps with neighbors. 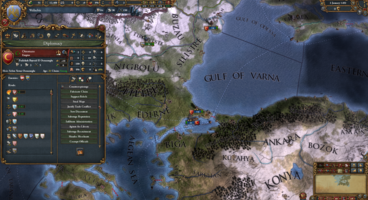 Paradox Interactive also released a dev diary for the Mare Nostrum DLC, going into more depth about the options it brings to users. The first dev diary for the Mare Nostrum expansion hosted by developer Johan Andersson.